April 2019 Prices - Call to order. These products are custom cut per order. 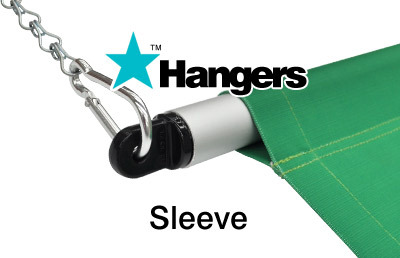 Slide your banner with a top sleeve over the pole and hang from chain/wire each end. This system is most popular for windows, malls and trade show walls. Also use for stage. Includes End Clips. Max weight: 9 kg per 2.0 metre lineal length, this system is made for everyday use, shop fitting designers and visual merchandisers whom want an easy, reliable system that gives them all options. Sizes can be very large and holds large fabric and vinyl printing. Call to order. This is a custom product. Slide your banner with a bottom sleeve. This system is most popular for windows, Visual display backdrops and larger display banners. Ideal system for trade show maxi graphics and poster media. Includes End Clips. Max weight: 9 kg per 2.0 metre lineal length. Retail store designers. This system is most popular and offers you many 'lift' systems for your clients. 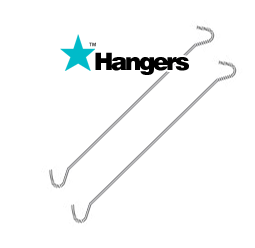 Each end eye clip is heavy duty and can be used for lift and hang. Your poster or banner snaps tight inside the open shut pole. April 2019 Prices - Call to order. These products are Standard Size Only. 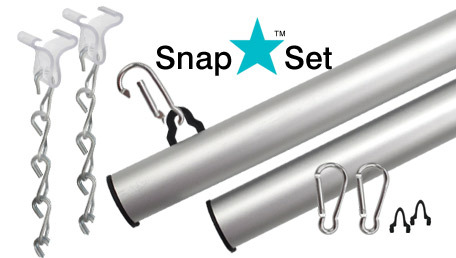 Open the top or bottom pole Snap system, then Snap the clapse down on your poster or banner. 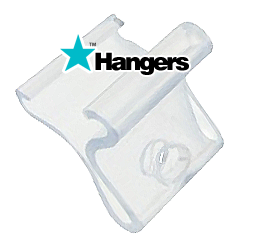 This system is popular for windows and hanging banners around your store. It is visually pleasing YET does not hold large sizes. Use for single piece and small sizes only. April 2019 Prices - Call to order. 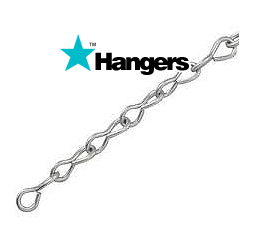 Each install kits includes: 1(one) metre of chain, 2 x end clips, 2 x ceiling clips. 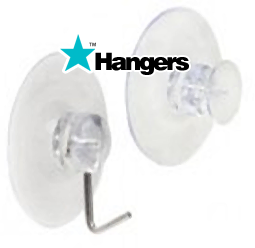 Purchase Install Kit IF: New purchase and installation of either Sleeve or Snap to hang your poster banners from a suspended ceiling or screwing to a wall. Note: Snap (2 x hang clip) is adjustable slide along the pole. You can also buy pieces separately for hanging banners and posters. Note: Individual accessories purchase may incur delivery fee. 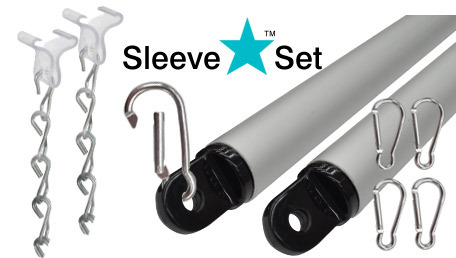 Use the Display Star Banner Heavy Duty Pole hanging system with bend free poles.